It appears delusional the way many young people just assume it is time to go out there and get a job after graduating from the university or because they have attained a certain age. But they soon find out that like everything else in life, it does not work out as planned. Younger graduates often get a feedback that says “you are not experienced enough” while the older job-seekers are told “you are too old for the position we applied for” or the “you’re not single”. Some are told that they overqualified. Nigeria unemployment rate was recorded at 13.3 % in the second quarter of 2016. 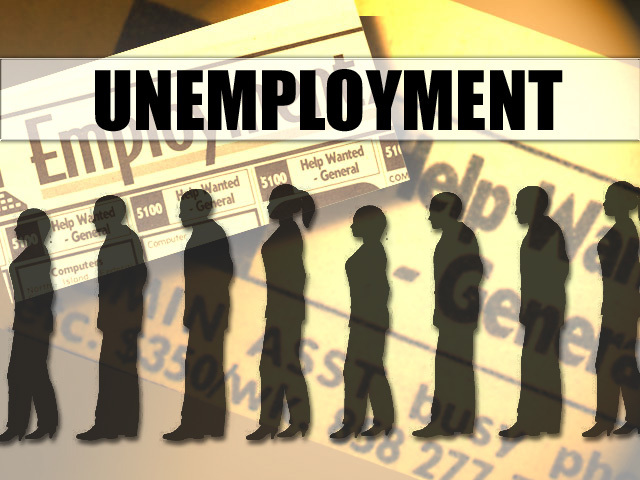 In a report by the Central Bank of Nigeria, it is stated that over 80% of Nigerian youths are unemployed. Before you wallow in self-pity and blame the government for your misery, you need to understand that there are other ways in which you can help yourself. Getting a job and trading your time for money may seem like a good idea but don’t you think your life would be much better if you got paid by deploying your skills in an area? Let us explore further. Nobody is born knowing how to start a business or how to generate investment income but you can easily learn it. Everyone has an inborn skill or talent that has not been explored. You have to search yourself and ask yourself what skills you have and how you can earn an income from it. How long it takes you to figure it out is irrelevant because the time is going to pass anyway; so you might as well emerge at some future point as the owner of a business or an income generating investment as opposed to endlessly waiting for a job. Everyone has something about themselves that they feel is their weakness. The truth is that anything that undermines your belief and confidence in your own abilities is your disability. The thing about living with any disability is that you adapt and you learn how to live it. For instance, there is certain guy with physical disability but still comes out to sell recharge cards in traffic. He basically defied his disability and didn’t allow it to stop him or turn him into a road side beggar. If you can’t get a job create one. There’s no stopping you if your mind is made up. You are only limited to the extent of your mind-set on anything you want out of life. There are different reasons why people complain about unemployment. A major reason is that many of them do not possess the necessary skills that employers are looking for. A certain computer science graduate could not explain the components of a computer when asked during an interview. Of course, she wasn’t even considered but left in shame. There are some people who have fears and are unable to face the reality of failing an aptitude test or interview. Such people look down on themselves and are often unwilling to study hard or up skill themselves in order to do better at interviews. If you don’t learn how to keep trying or learn how to never give up, chances are that you will not even be able to employ yourself. Even if you do get a job, the days are long gone when you could have a secured employment. These days, unless you are super rich or working for the government at a worthwhile position, there are no longer jobs that can provide you with any real security. Somehow, you will still need to have an exit plan should anything happen to your job. Nigeria is a blessed country with a lot of opportunities if only you can open your eyes to spot them and take advantage of them. During these, white collar jobs pay very little and your certificate or degree do not mean much as there are a million other people who are as qualified or better qualified than you. So you need to properly study your environment to know which opportunities exist waiting to be harnessed. Today, there are hundreds of young people venturing into agriculture and changing their financial fortunes. The agriculture value chain provides many opportunities either in farming, selling produce, providing feed for fishes and chickens, selling manure from chicken farms, agricultural food processing, etc. but you need to break away from the mind-set that you will only be successful if you have a job in bank or oil companies. You also need free your mind from the notion that government will create job opportunities because clearly, this is not happening. Stop waiting. Start acting, creating opportunities for yourself and taking control of your financial future.